After 25 years successfully negotiating equipment lease, maintenance and service contracts, Mary Redmond, The FearLess Negotiator, knows how finance companies, equipment vendors and service providers think and do business. She unlocks the secrets only insiders know because she’s worked on both sides of the negotiation table. For 21 years she represented some of the largest financial institutions in the world. For the past 12 she negotiated on behalf of business owners, corporate executives, supply chain managers, attorneys and accountants facing off against her former employers. equipment vendors and service suppliers. This workshop reveals the camouflaged areas in equipment finance and service agreements that can increase costs. In one of Mary’s workshops, you will learn how to more quickly identify termination penalties, added fees, automatic renewals and “not-so-fair” market value buyouts. 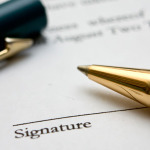 Master methods that make it easier to analyze and negotiate contracts and agreements. You will finally have the tools to improve your company’s ROI. Confusing language and provides new terms and definitions hidden in legal lingo. Quick ways to spot fees and other negotiable items including: Interim rent charges, confusing late fees, repair extras and gaps in maintenance contracts. The hidden costs and requirements such as return/restocking expenses, relocation, redocumentation and late fees. Deciphering confusing stipulated loss value formulas that would baffle Albert Einstein. 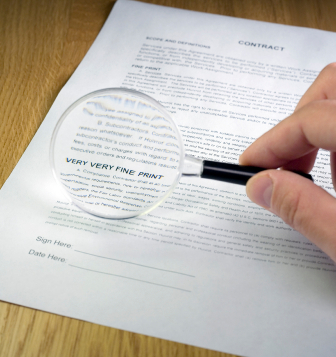 10 questions you must ask before signing another contract. Valuable information that your attorneys and accountant often overlook. 5 phrases you must modify in every agreement. Be confident that the equipment maintenance commitment fits your company. Avoid those last minute changes that can destroy deal economics. 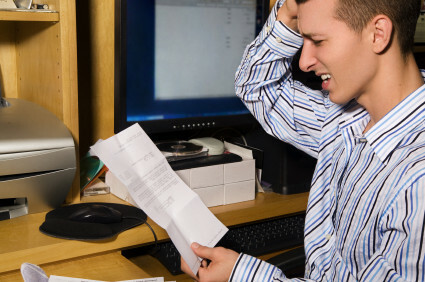 Never face a surprise invoice again. Ray Zancan, President, Zancan Press, Inc. Examine the ways that companies select their suppliers, locate new resources and assess strengths and weaknesses of each. Many small or entrepreneurial companies think they save time and money when they don’t slow down the procurement process by drafting a Request For Proposal (RFP). For years, they might not formalize the acquisition method. The value of establishing a repeatable procedure is that not only do you have a process than can be replicated for all acquisitions, you receive supplier responses that can be compared more efficiently. The method serves as a measuring stick to judge the consistency and attention to details of respondents. If prospective suppliers submit an incomplete bid response, how good will they be in a long-term working relationship? Prior to drafting the RFP we’ll review sample supplier screening questions to facilitate the vendor vetting process. This is also referred to as the “Who do we want at our party” step. With a more formalized way to acquire goods and services, companies feel confident that all the purchases they make meet company budgets, quality standards, tax and accounting guidelines and contribute to a profitable asset utilization plan. Learn which departments should be part of the RFP selection process. Conduct a needs and wants analysis of financing and equipment. Be able to review all financing options including cash purchases, short term rental agreement, lease and bank loans. Review the company’s equipment usage plan to insure the financing, technological life cycle and planned usage complement one another. Reassess the lease RFP process at project completion and be prepared to make changes prior to the next acquisition. Learn how to spot contract references that indicate essential lease documents are missing. Incomplete contract packages may delay your projects, increase lease costs and prolong review time. Delays impact cash flow projections and budgets. Gain a new appreciation for the differences in various lease contracts and a deeper awareness of the true intent of the leasing company throughout the asset lifecycle. Review sample documents including finance leases, operating leases, conditional sales contracts and $1.00 buyout leases. Standardize your review processes using the 26-point LeaseSpeak™ Checklist. 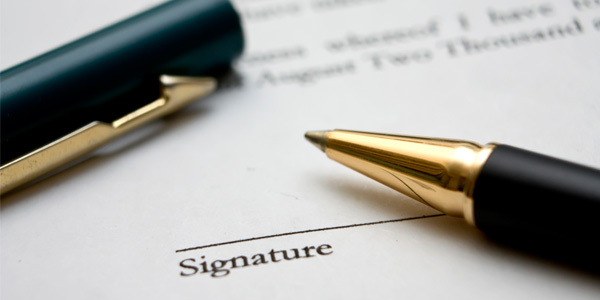 The LeaseSpeak™ process ensures that your company will analyze each lease thoroughly. A system and tools that provides a process for contract negotiation that save time and reduce frustration for both parties. Retain more control of the negotiation outcome. New definitions in the LeaseSpeak Dictionary that help you understand terms and conditions from an “insiders’ point of view. Knock time off your review process and reduce total spending by at least 5%.